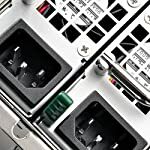 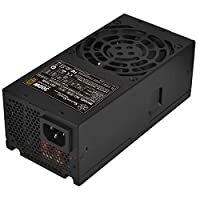 For users with mission-critical systems or file servers, nothing is more important than a power supply with always up reliability and redundancy. 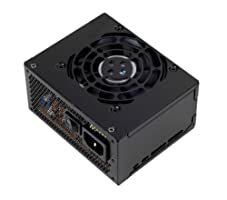 With the pervious venerable Gemini models as the starting point, SilverStone improves every aspect of the former from specification to user impression. 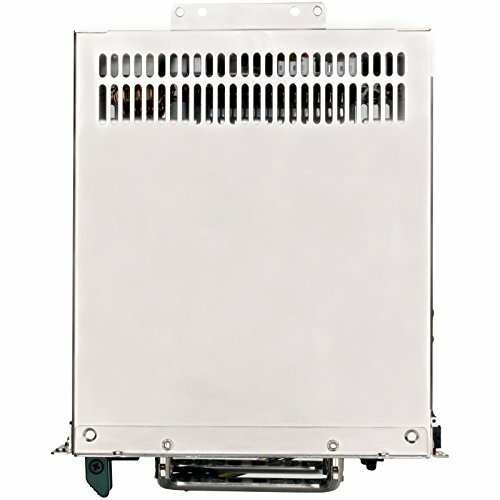 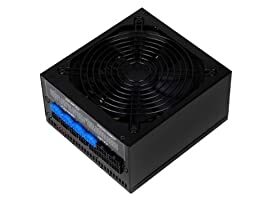 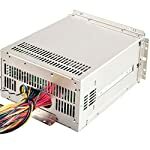 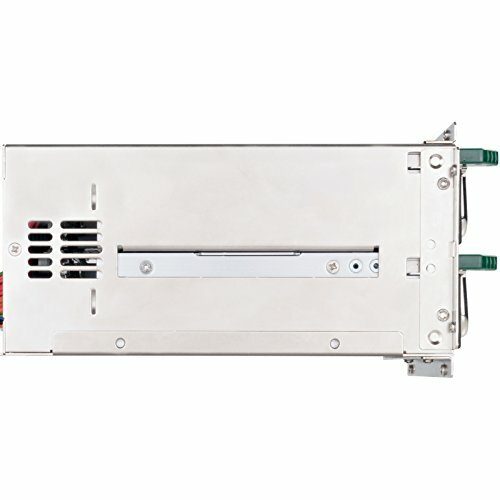 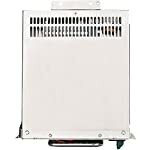 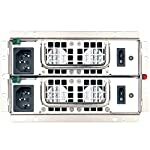 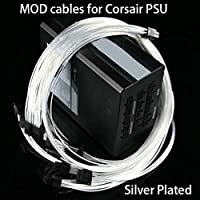 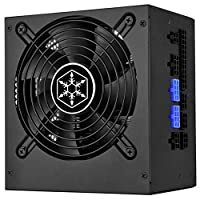 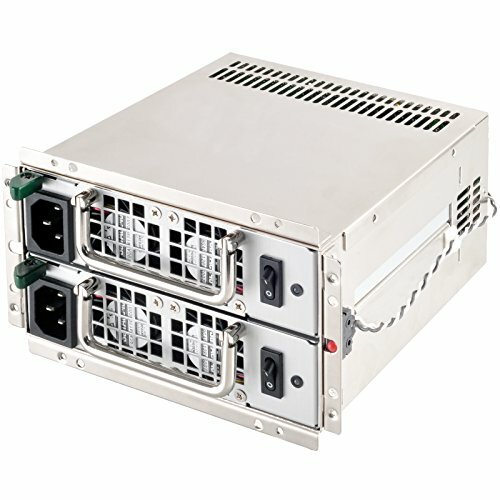 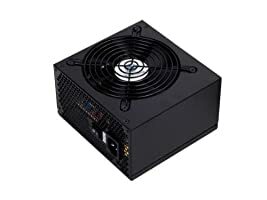 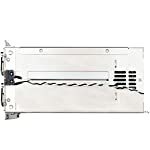 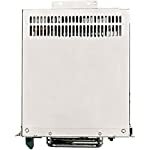 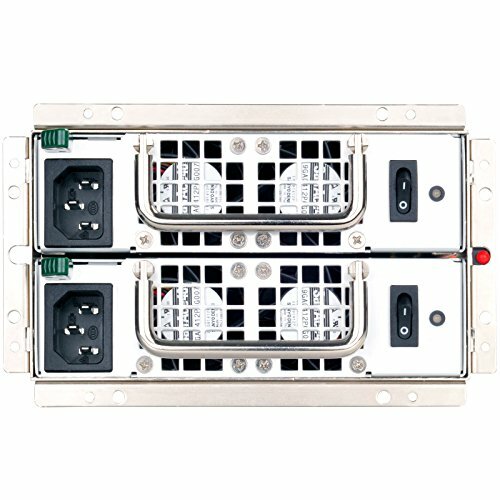 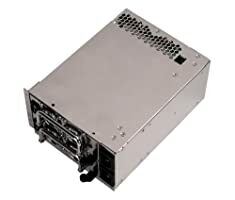 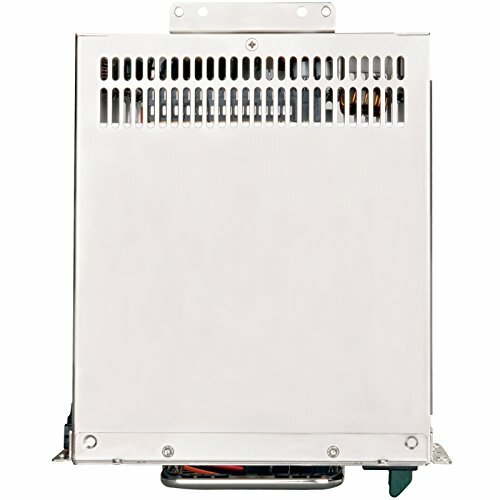 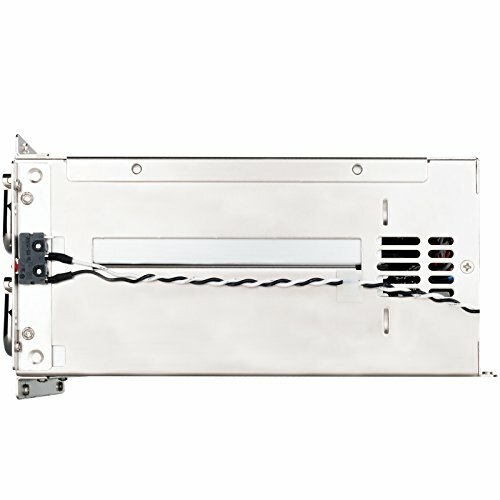 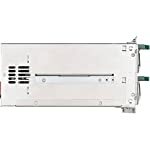 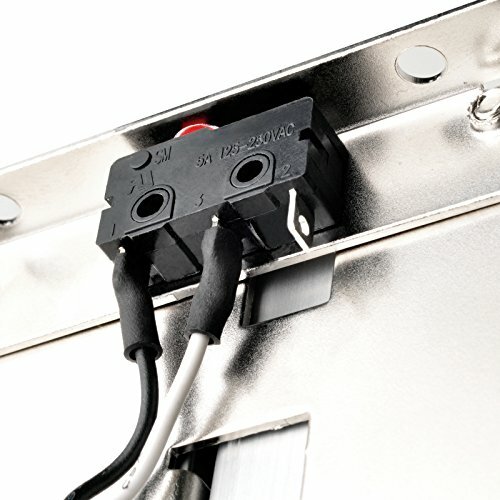 By combining proven industrial grade components, higher efficiency design and inclusion of PMBus 1.2, the amazing dual 600W independent power packs stowed inside a PS/2 frame enable the possibility to enjoy the bullet-proof security of a 24/7 server in just about any case and any system!